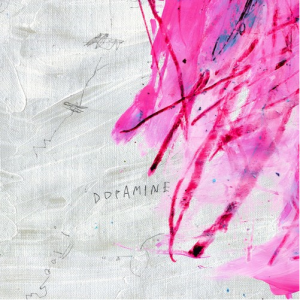 Brooklyn-based indie rock band DIIV is currently streaming “Dopamine”, the first single off their second album, Is The Is Are. The song has been named “Best New Track” by Pitchfork. The full length follow-up to 2012’s Oshin is slated to be released this fall on Captured Tracks. Stream “Dopamine” here. DIIV is playing a few shows this month with Ride, and they will begin their headlining tour with No Joy and Sunflower Bean in October. The tour will reach most major cities across the U.S. including New York City, Boston, Chicago, Austin, Los Angeles, Nashville and Atlanta. Check out the full list of dates here.